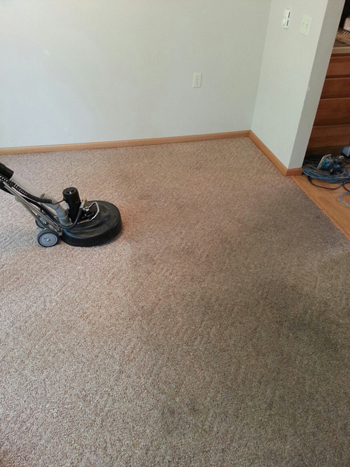 At Premier Carpet Cleaning in Billings, we provide expert carpet cleaning services from trained technicians who use effective, proven processes to clean your carpets and area rugs. 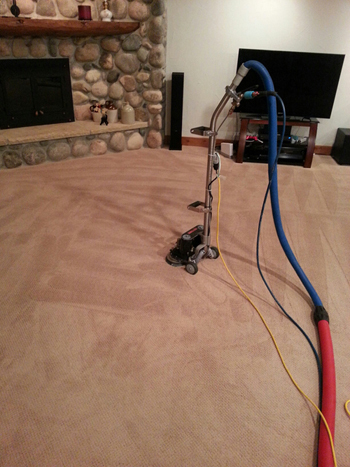 Your carpets will look and feel cleaner and even stay cleaner longer! 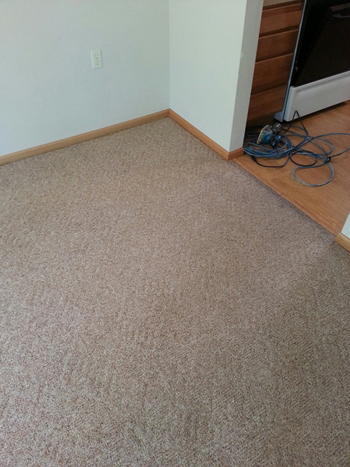 Don’t throw out that dirty area rug! 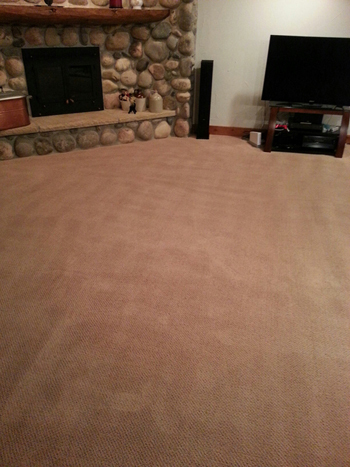 Our experienced technicians provide high quality area rug cleaning and rejuvenation services! Contact our Billings, MT team at 406-698-9565 to schedule your service appointment today! 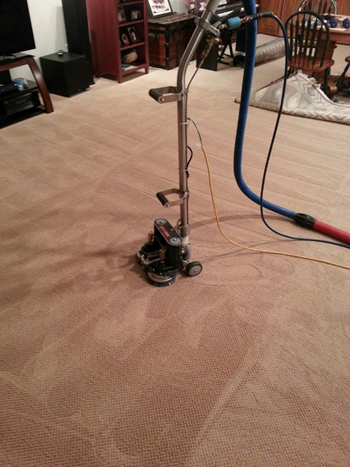 We use mechanized cleaning equipment that makes 1500 passes per minute.